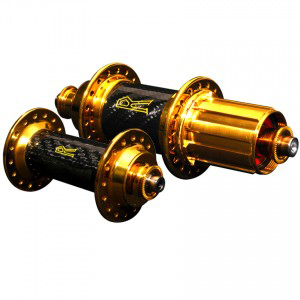 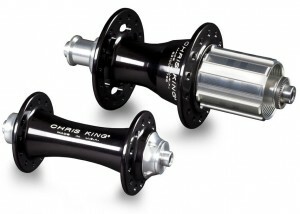 Chris King has updated the R45 road racing hubs to accommodate the new 11spd drivetrain systems. 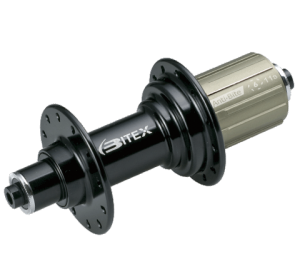 The new 11spd compatible hub will feature a new slightly longer driveshell and a new axle. 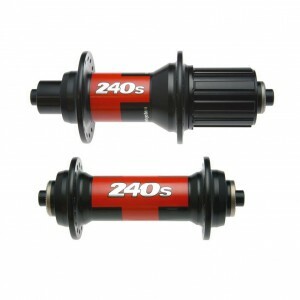 The R45 11spd maintains a strict 130mm axle spacing for seamless integration.The R45 hubset has the option of stainless steel sealed bearings. 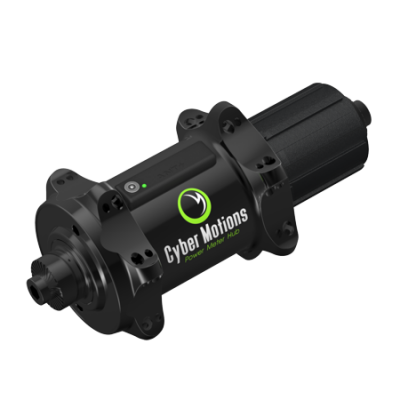 As with every King bearing, these bearings are made in-house in Portland, Oregon and individually hand-checked for precision and smoothness.